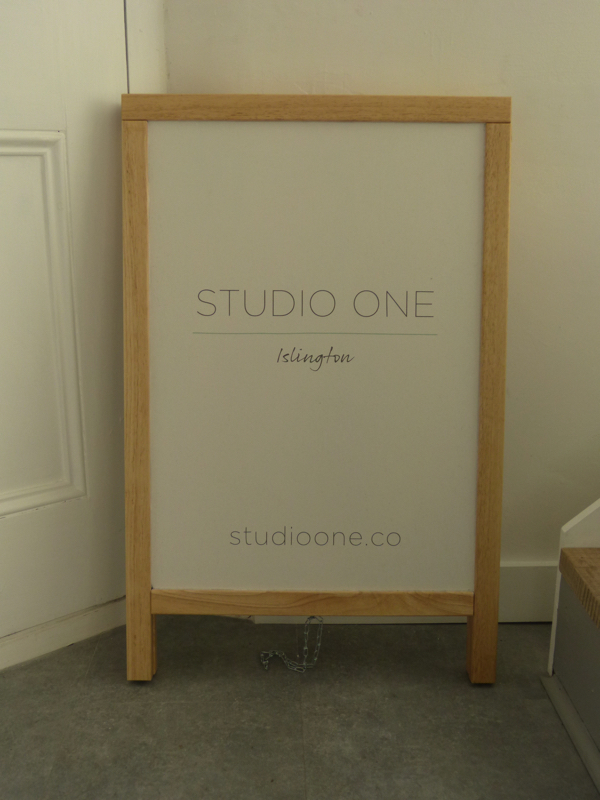 Studio One is a new yoga studio in the heart of Islington, which opened in the summer of 2016. 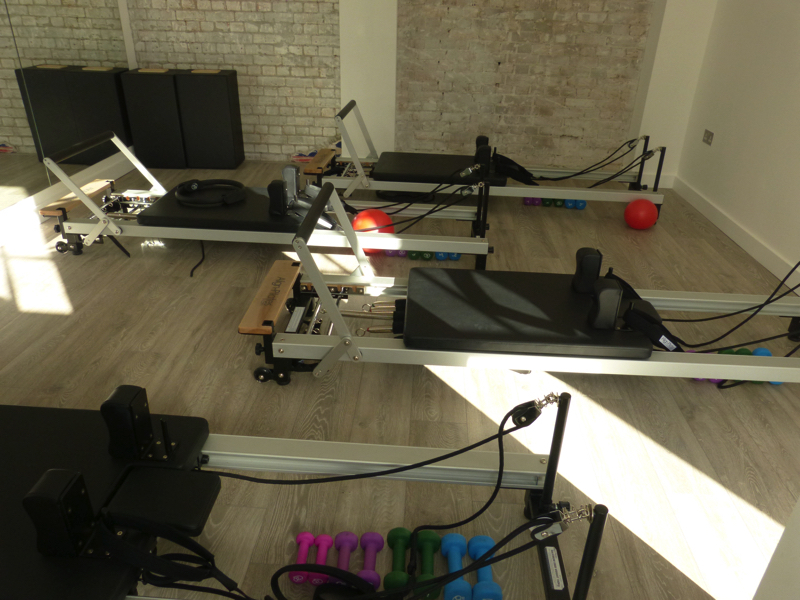 Beautifully bright, light, and with brand new facilities makes this a studio well worth a visit. Vinyasa is the speciality yoga of the studio. 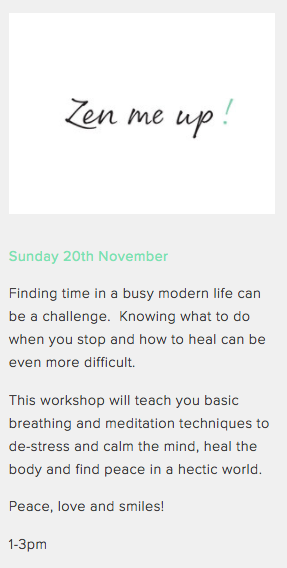 However, also on the agenda is relaxing Yin and Restorative to add something different to your practice. The Vinyasa classes also range from “energising” to “dynamic” to “balancing” so there is something for everyone’s style and personal goals. Check out the online timetable for more details. 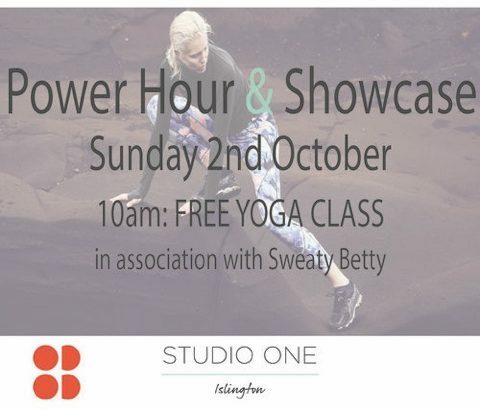 Studio One offers Drop-In class passes if you are unable to commit to attending regularly. Alternatively, save money by keeping at least £50 topped up on your Studio One card, or, opt for a monthly membership for even more value. There are also membership options if you are just interested in just yoga, or alternatives if you want the full works with access to all classes. 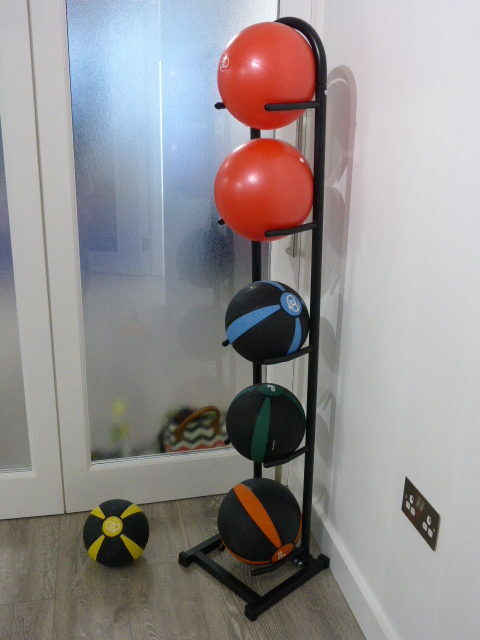 This is a high value way to make use of the many classes available and if you enjoy variety in your practice and workout. 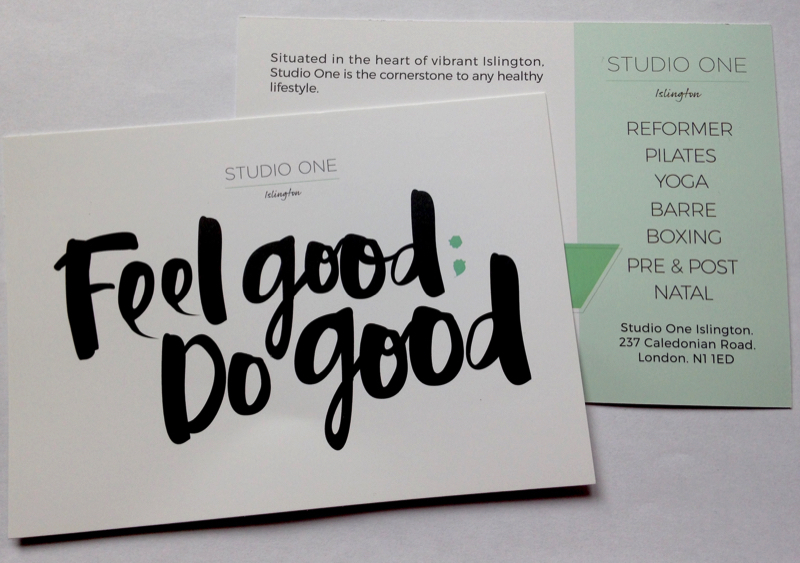 At Studio One there are specific classes for pre and post natal, so if you are pregnant you will know you are in good hands with teachers than have trained in pregnancy yoga.